My New Album is out now!! – Check it out ! New Video out now!!! DJ Del Monti with his new hit single “Feel”. Listen to the sound at YouTube, Spotify, Napster, Deezer and iTunes. 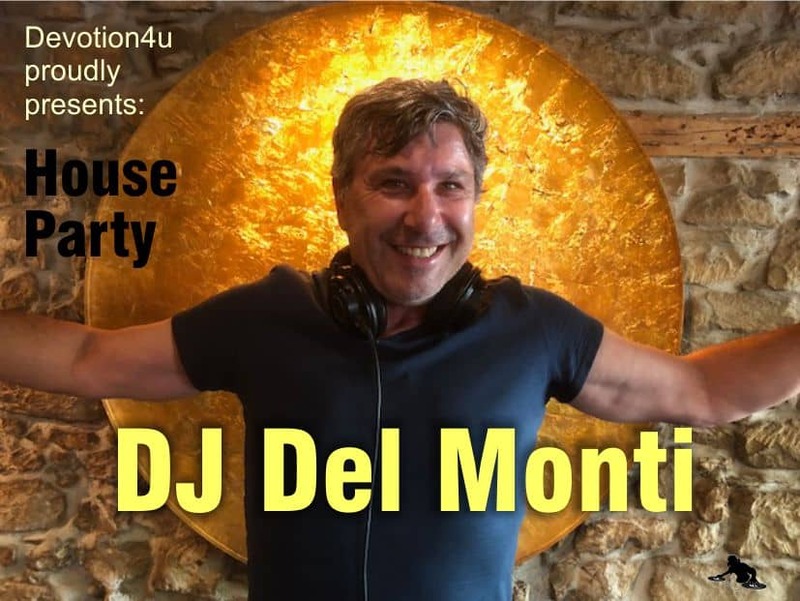 Welcome to the House of DJ Del Monti!!!! It’s Party Time!! !